​Liu Chien-Kuang born 1988 in Kaohsiung, Taiwan. As a glass designer and maker, he has been greatly influenced by many different cultures and glass-making techniques until today. Since he was graduated from National Taiwan University of Education Art and Design, he had been to Japan, Denmark, Sweden, and China, to cooperate with talented glass artists and studios. His goal is to explore the new phase of glass-making, by combining old techniques with new knowledge. Also, he challenges to create novel expressions of glass itself. Liu Chien Kuang decided to become independent designer during his studying in Royal Danish Academy of Fine Arts, Bornholm design school. After few years travel and study abroad, He start to focus on use material glass to create object how can reflect on his cultural background such as paper and wood, two material that have been a part of life since the childhood. He found the harmony to combine wood structure that has traditional wood joins with free hand blown glass objects. 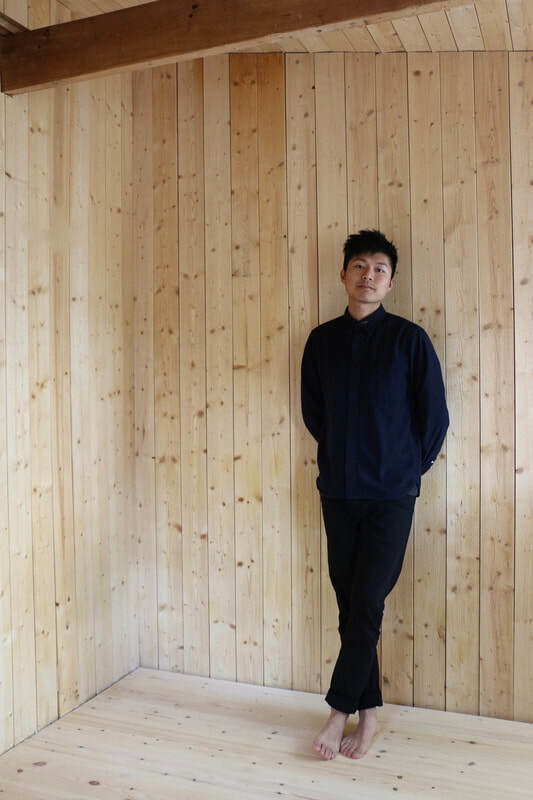 Now Liu Chien Kuang is doing his practice in master program Konstfack, Stockholm.